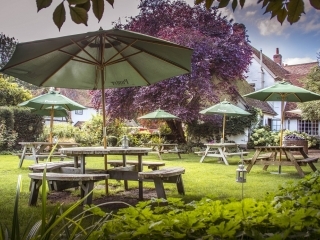 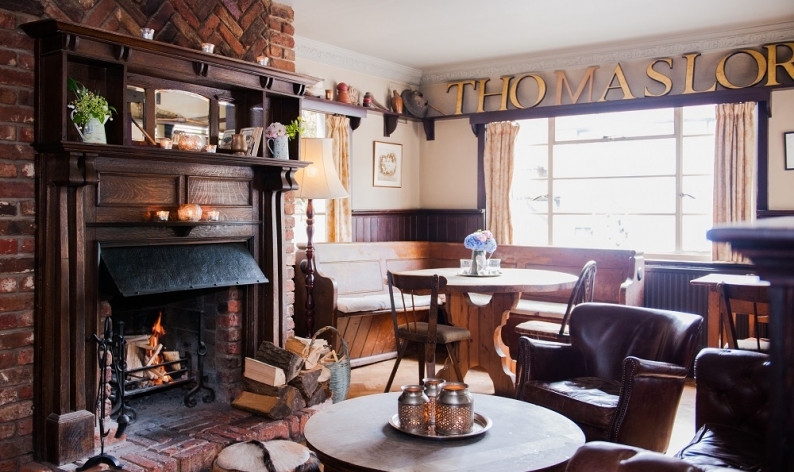 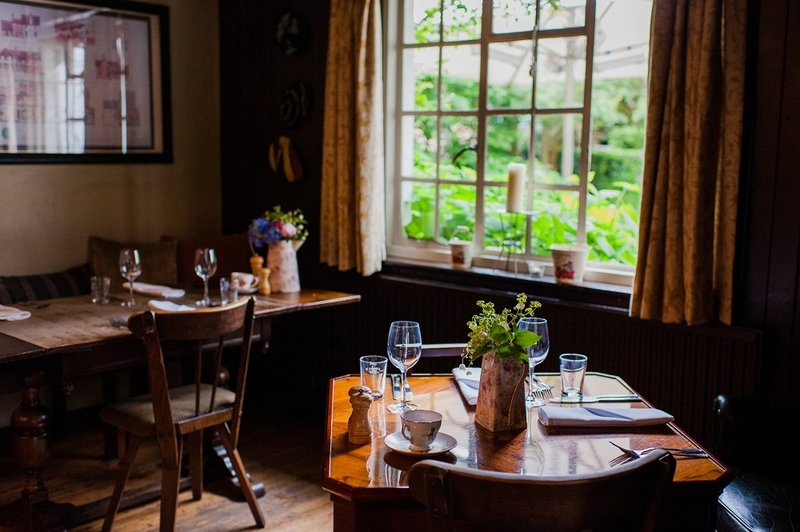 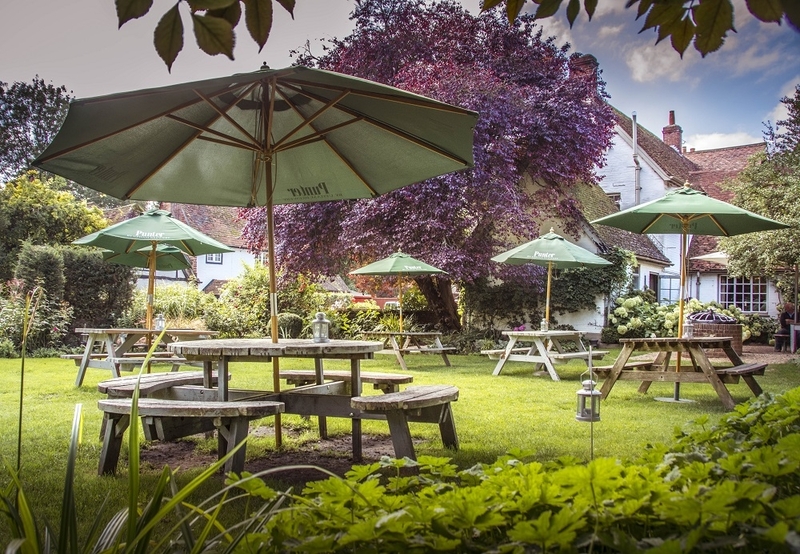 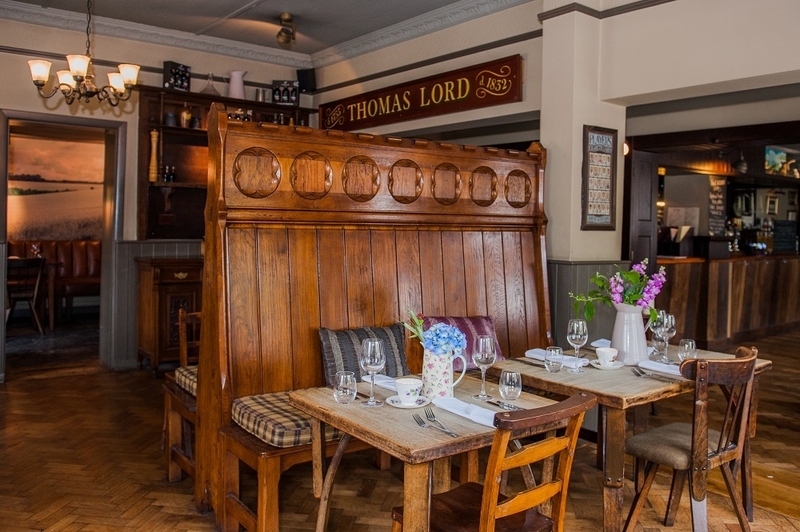 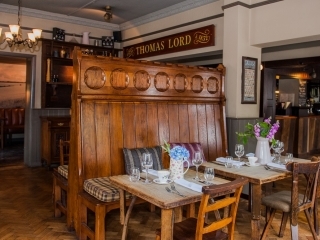 The Thomas Lord nestles in the picturesque Hampshire village of West Meon, close to the historic market town of Petersfield, not far from the beautiful city of Winchester. 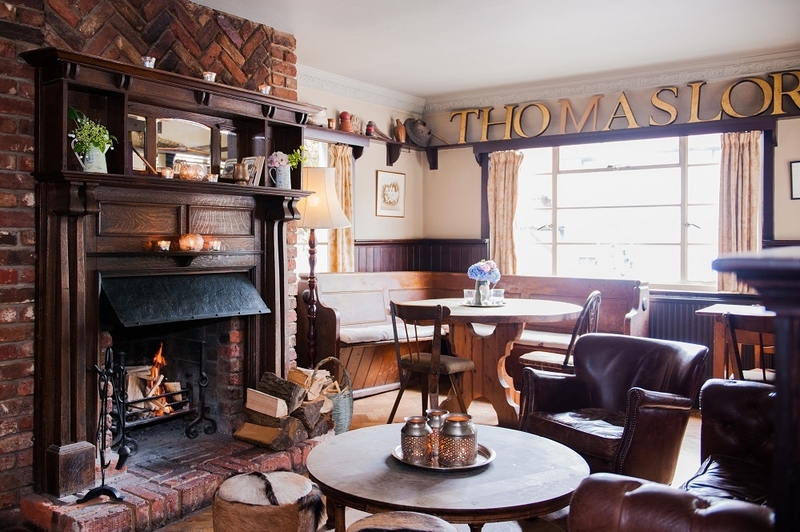 This is one of the Upham Group’s traditional but reinvigorated country inns at the heart of their Southern English communities. 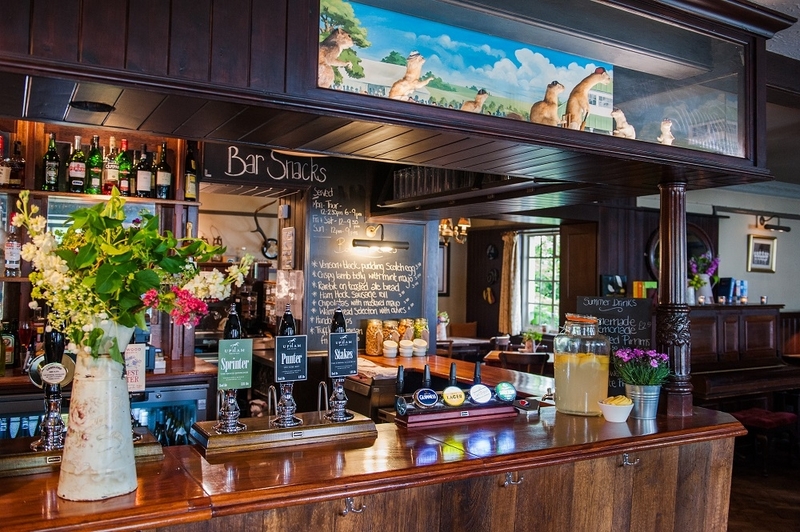 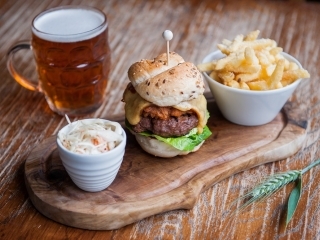 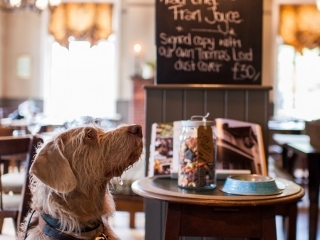 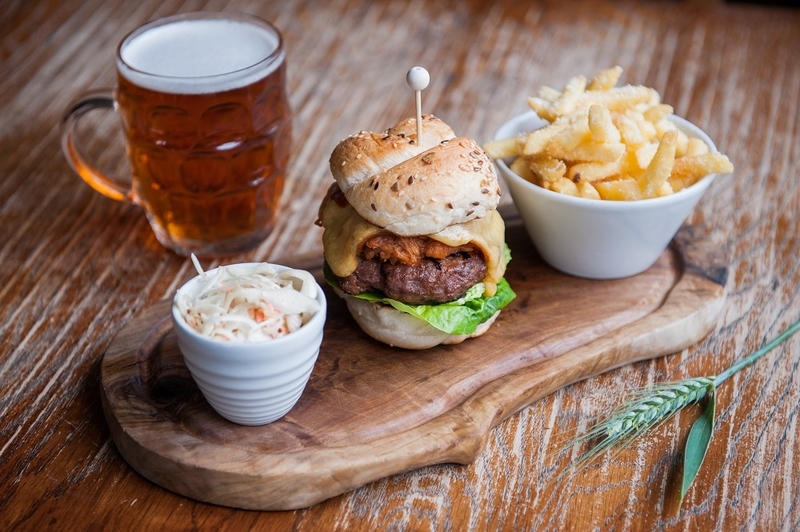 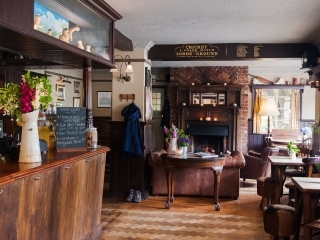 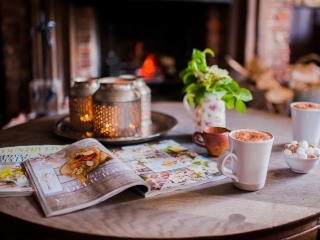 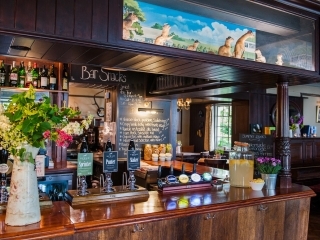 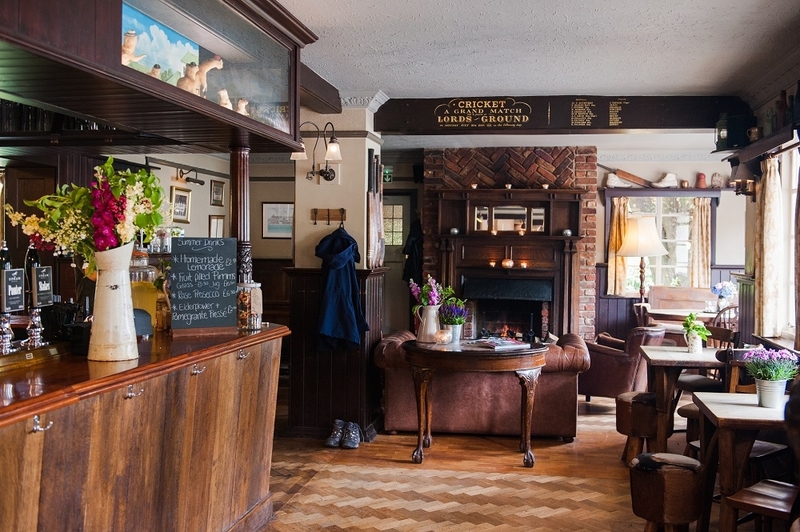 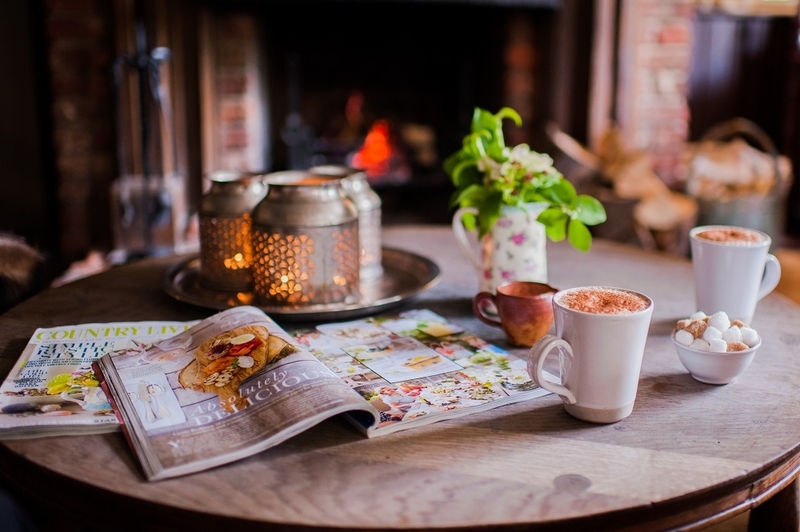 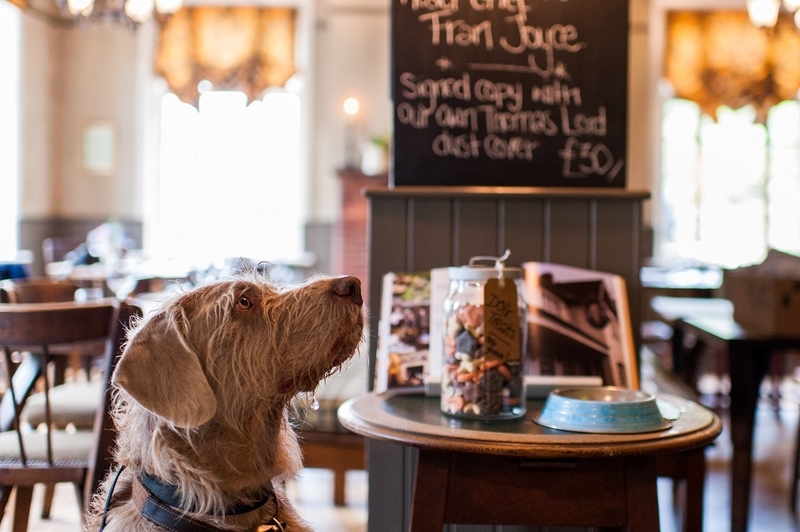 You feel the warmth the moment you cross the threshold into the delightful bar, with its wooden and leather furniture, half-panelled walls, cosy log fire and range of excellent ales. 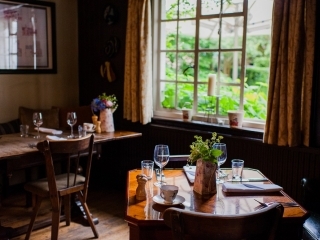 In the dining room, done out in similarly rustic style, food is a highlight. 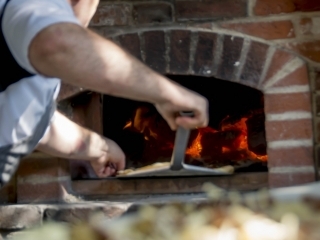 In summer, fresh pizzas are cooked in an outdoor oven and you can eat in the lovely, large garden whenever it’s warm enough. 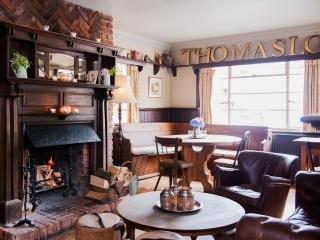 With newly built outdoor luxury accommodation this is the perfect pit stop.